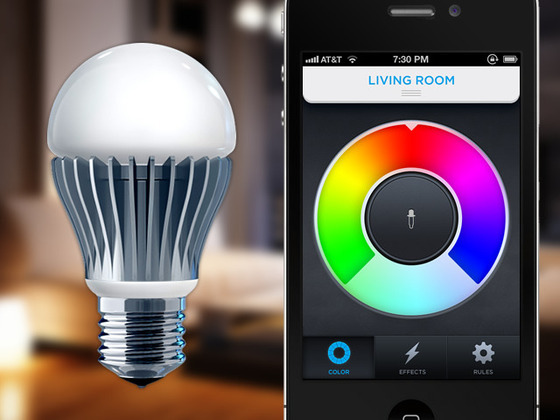 Use WiFi Controlled Light Bulbs: wouldn’t it be nice if you could control your lights from your iPhone? These light bulbs have you covered. Get a smart switch: the WeMo Insight Switch is one of many products you can pick up to turn your electronics on / off from your iPhone. Make your garage door compatible with your iPhone: being able to open or close your garage door with your iPhone is convenient. Thankfully, there are plenty of iPhone garage door openers on the market. 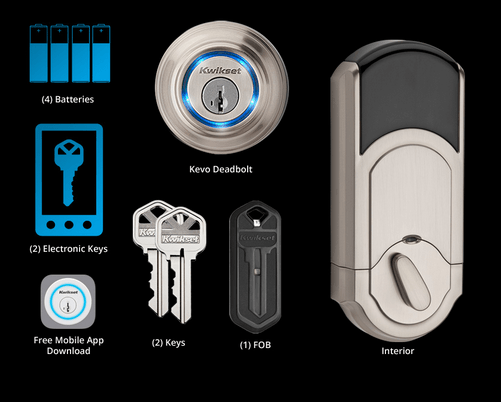 Get an iPhone door lock: why use keys to open your door when you can trust your iPhone to handle the job for you. 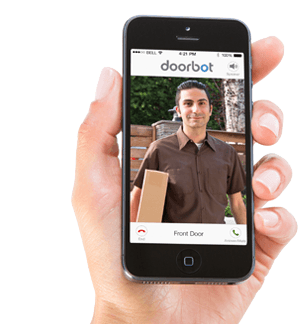 Add an iPhone-enhanced Door Bell: have you ever wondered who’s knocking at your door? iPhone doorbells let you answer your door no matter where you are. 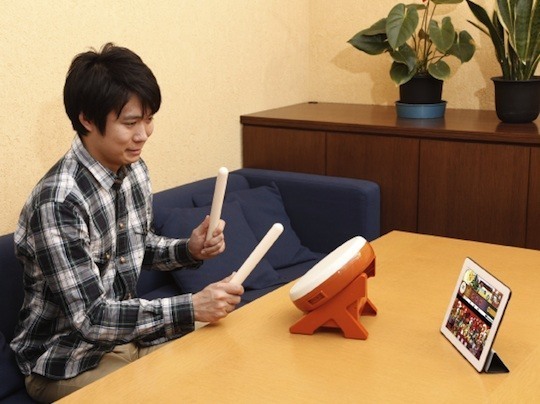 You can chat with your guests and figure out who has visited you. Watch your home on your iPhone: many of us rely on home surveillance services to keep our family safe. 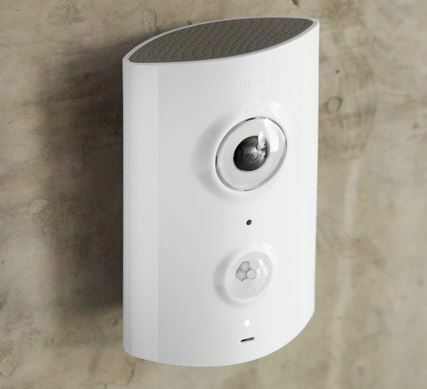 Piper is a home surveillance system that gives you a panoramic view of your home and uses motion detector, microphone, loud siren, and battery backup to ensure your safety. Detect dangerous gas in your home: CO is a deadly gas. You can’t see or feel it but it could kill you if you don’t have a decent gas detector in your home to catch it. 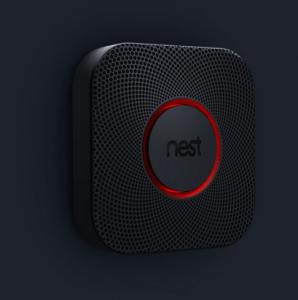 Nest Build is just one of many devices you can use to detect gas in your home. Adopt a smart thermostat: keeping your home temperature under control could save you a ton of money. 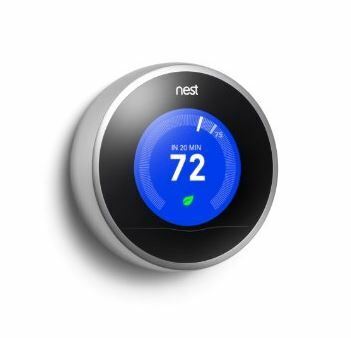 The Nest Learning Thermostat learns what temperatures you like and can be controlled from your iPhone. 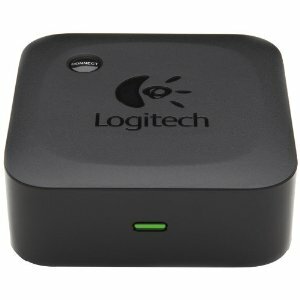 See and feed your pet from anywhere: planning to be away from your pet for a day or two? 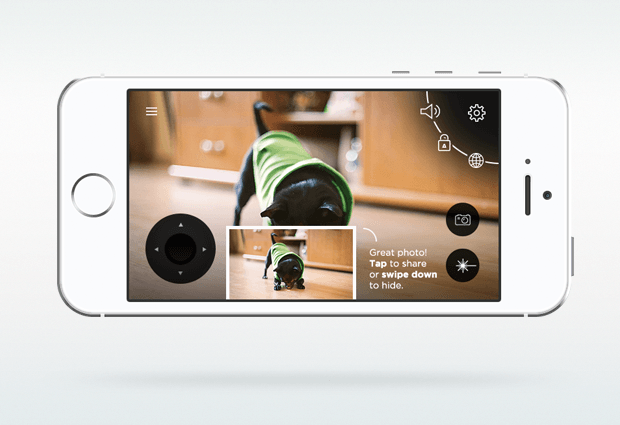 Pintofeed and PetCube are two devices you can use to feed your pet and talk to it from anywhere. 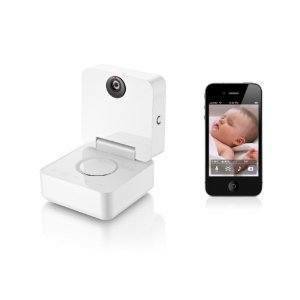 Monitor your baby on your phone: iPhone baby monitors are quite handy for new parents. They keep track of your baby and alert you if things are not right. 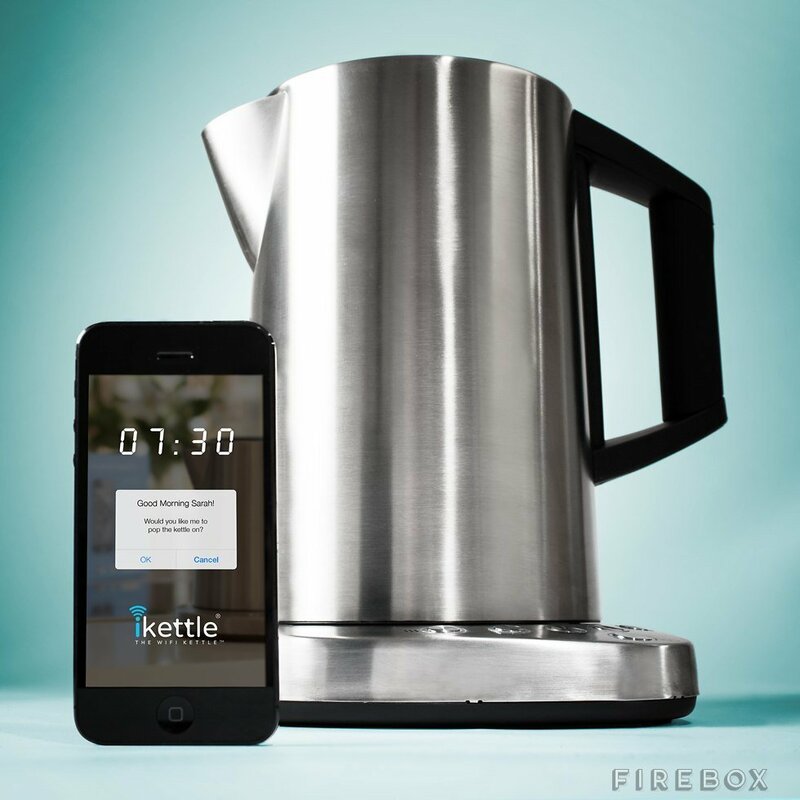 Get an iPhone kettle: wouldn’t it be nice if you could boil your kettle on your smartphone while you are still in bed? The iKettle lets you do just that. Brew your own beer: brewing your own beer at your place is going to be much easier when you rely on a product like Brewbot to take care of the hard part for you. 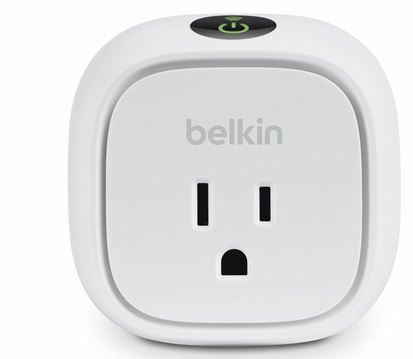 Get a Smart Wi-Fi Dimmer: here is another way to control your lights no matter where you are. You can set lighting schedules and control your lights from your smartphone. Take advantage of an air quality monitor: the quality of the air that you breathe can affect your health in many ways. Air.Air! 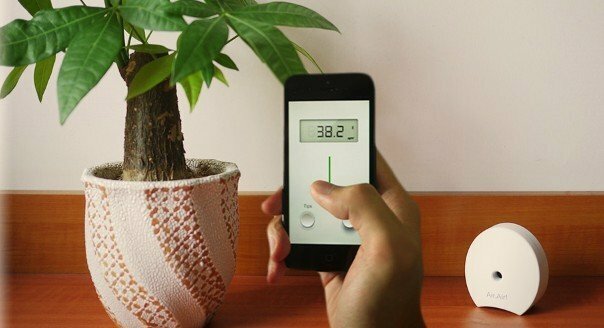 is a cool product that detects particles in the air and lets you know if air quality goes below a certain level. Save water with an iPhone shower monitor: wasting water is not a wise idea. If you take long showers all the time, you are wasting water and money. 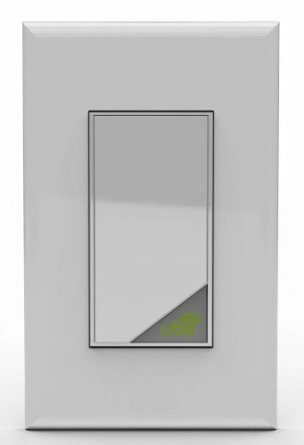 Sprav is a shower monitor that tracks your water and energy consumption and displays the data on your iPhone. 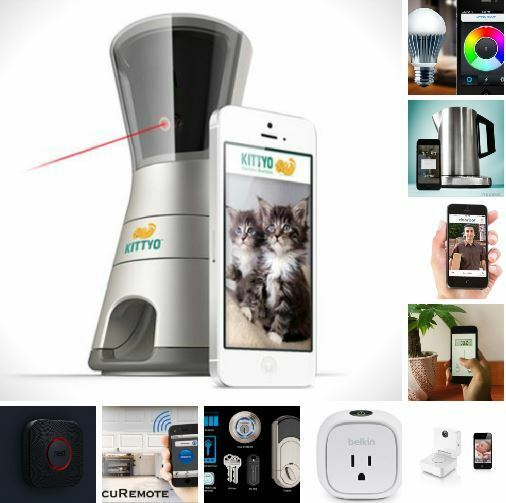 As you can see, your iPhone, when paired with the right gadgets, can make your home much smarter. 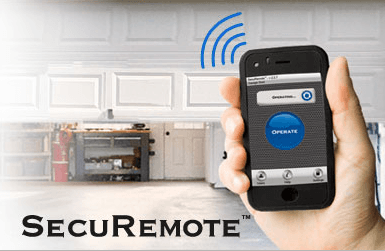 How are you using your iPhone for home automation?